This does not seem to work for UWP (SDKReferenceDirectoryRoot does not exist anymore) Do you know a solution there? At this point, ExtensionSDK’s seem pretty much deprecated in favor of using NuGet packages. 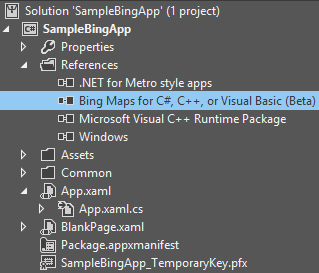 I’d recommend trying to see if you can convert the extension SDK to a NuGet package. 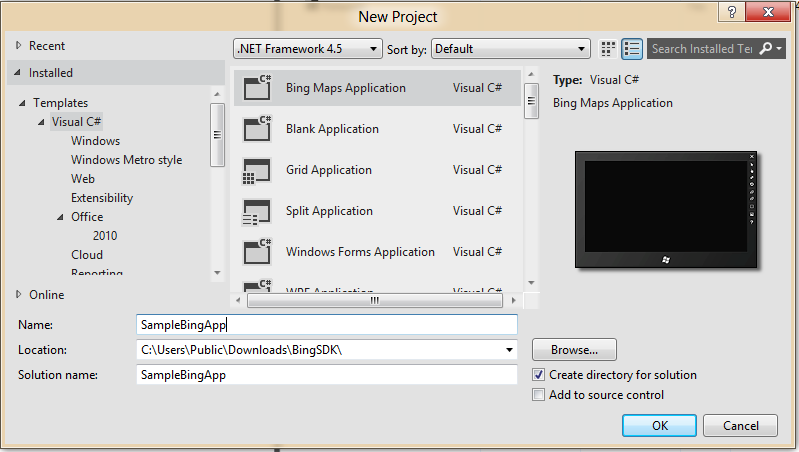 With NuGet v3, virtually all of the concepts in an Extension SDK can be represented, including pivots for native code.